Rachael Ray Stainless Steel 6 Piece Cutlery Set - Final Price $31.19! You are here: Home / Great Deals / Rachael Ray Stainless Steel 6 Piece Cutlery Set – Final Price $31.19! 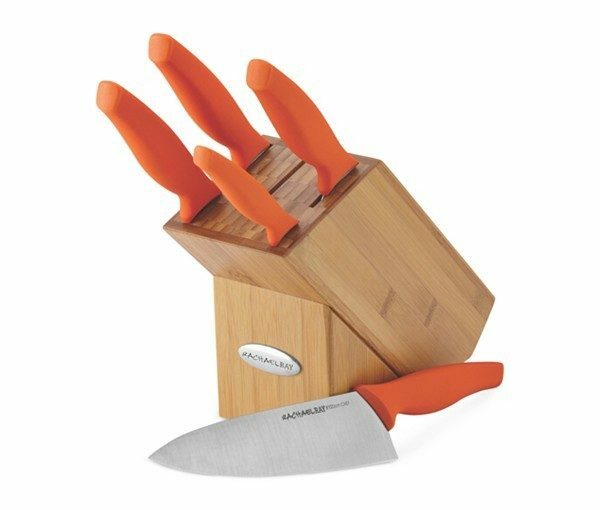 Rachael Ray Stainless Steel 6 Piece Cutlery Set – Final Price $31.19! Rachael Ray Stainless Steel 6 Piece Cutlery Set Final Price $31.19! Macy’s has this Rachael Ray Stainless Steel 6 Piece Cutlery Set on sale for $79.99! But you can get it for just $31.19, final price! Add this set to your shopping cart and and checkout use promo code RED. This will take 15% off, then 10% off to bring the price down to $61.19. Print the Mail in Rebate Form! After you receive your set, use the MIR Form to get another $30 Off! Final Price $31.19!